that provides comprehensive and preventative medical care. 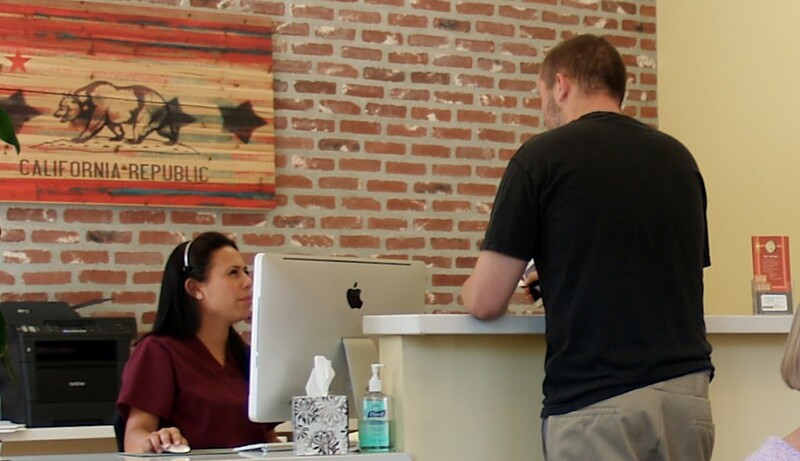 A Board Certified Internal Medicine Practice that provides comprehensive and preventative medicine. Here at Media City Medical we provide comprehensive care. From the common cold to complex chronic medical conditions, rest assured we have expertise in the treatment of your ailment. At Media City Medical, our skilled specialists focus on what is best for our patients, whose comfort and well-being is our main concern. 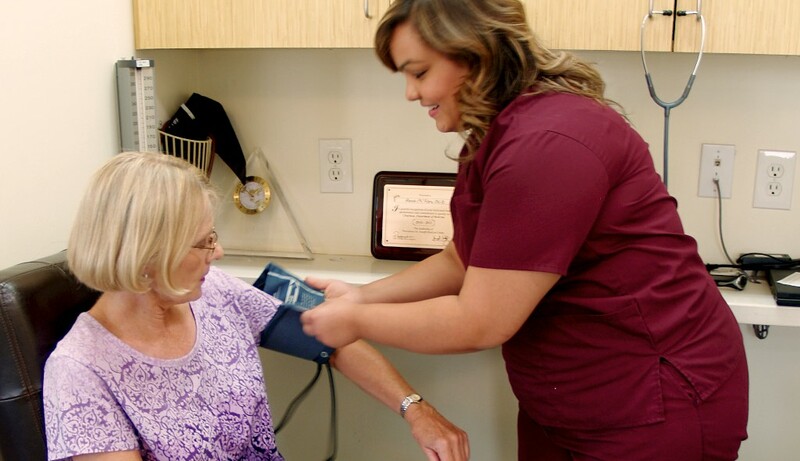 We take a proactive approach, not only with regard to the health issues our patients want us to address, but in working with them to help prevent future problems. New patients are always welcome! 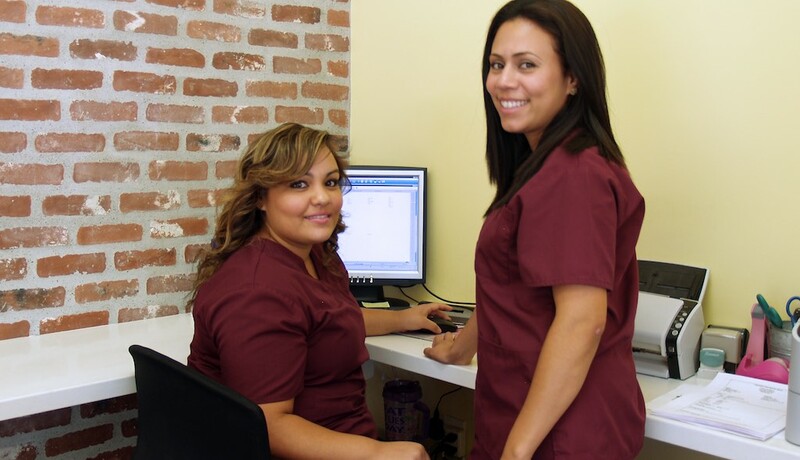 Click the tab below to read our frequently asked questions and to obtain and print our new patient forms in advance of your visit.